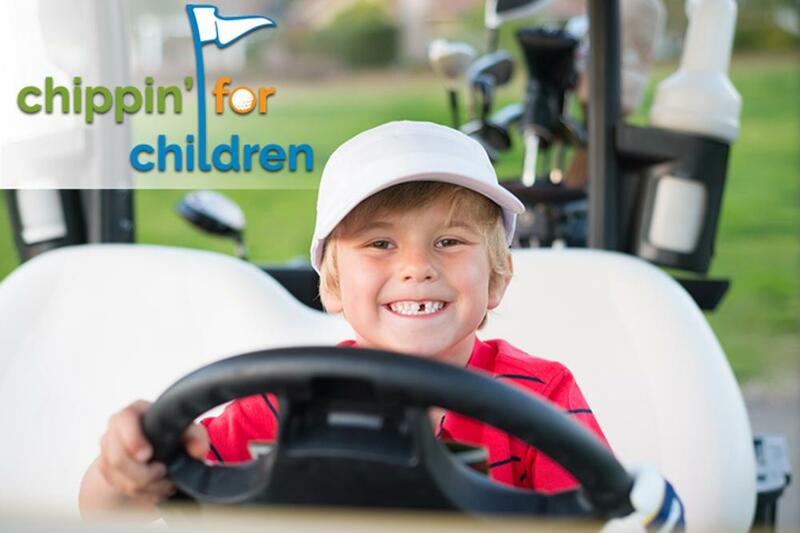 Calling all golfers, sponsors, and friends of the Geneva National Foundation and Children's Hospital of Wisconsin! Save the date for the second annual Chippin' for Children golf outing: Monday, July 22, 2019! Expect all the facets of a top-notch tourney -- from championship golf on Geneva National Resort & Club's Arnold Palmer and Gary Player tracks to hole-in-one vehicle giveaways and on-course entertainment!